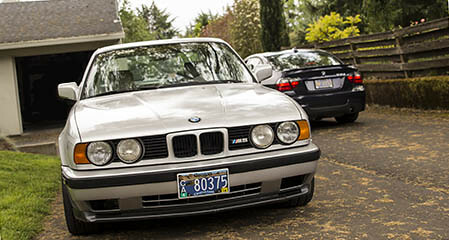 Is there an e46 M3 dyno library that I'm missing? 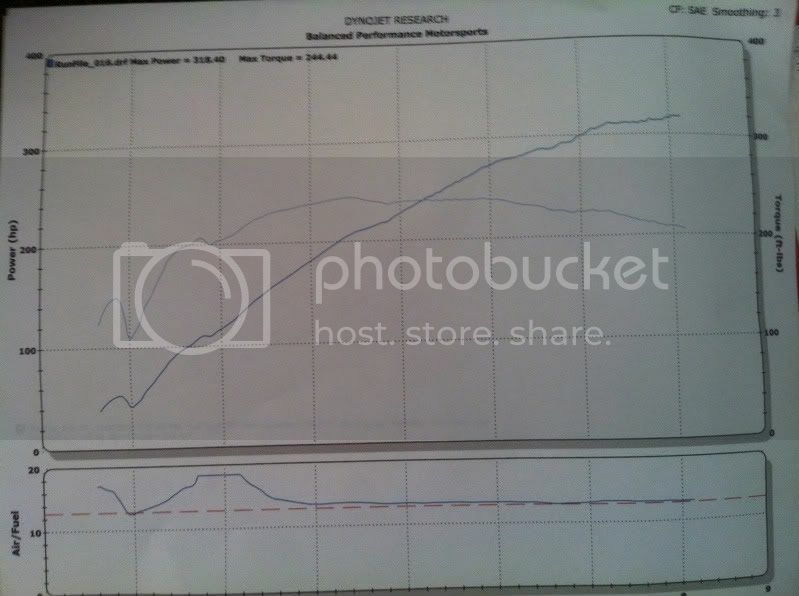 Who's got a dyno sheet they are proud of? 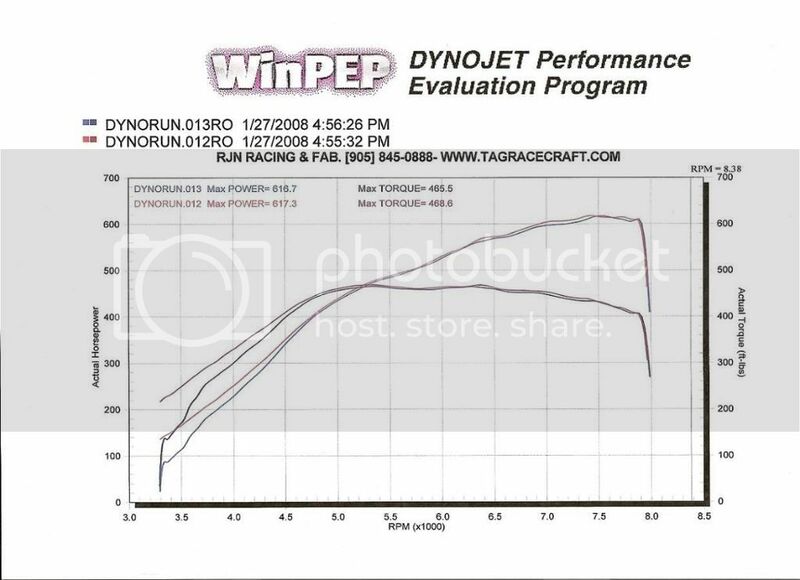 I need to get my car dyno'd, I'll be sure to post it. gotta start somewhere. I don't give a s**t if you are FatJohn or not. But you need to change your name to LiarJohn for sure. Only after you get truth implants. Go for it, FJ.... and post it to this thread. Once a dyno chart or two appear, I'll clean out the thread of messages, like this one, and sticky the thread. I hope this is something that can be developed. I'll have a baseline in the next couple weeks. 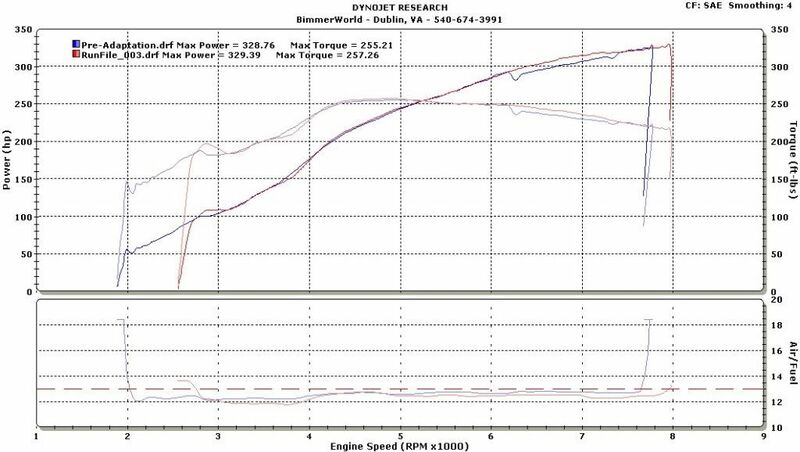 Kicking this back up..... any dyno sheets of the mighty S54 anyone wants to share? Last edited by MauiM3Mania; 08-22-2010 at 05:17 AM. What seems to be the most people are getting from an s54 without boosting it? 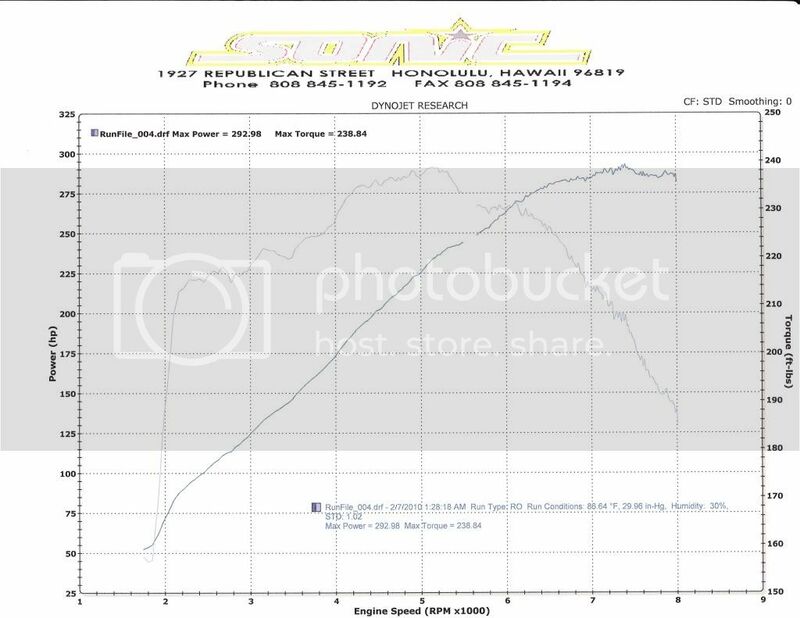 Bone stock I was at 284whp. 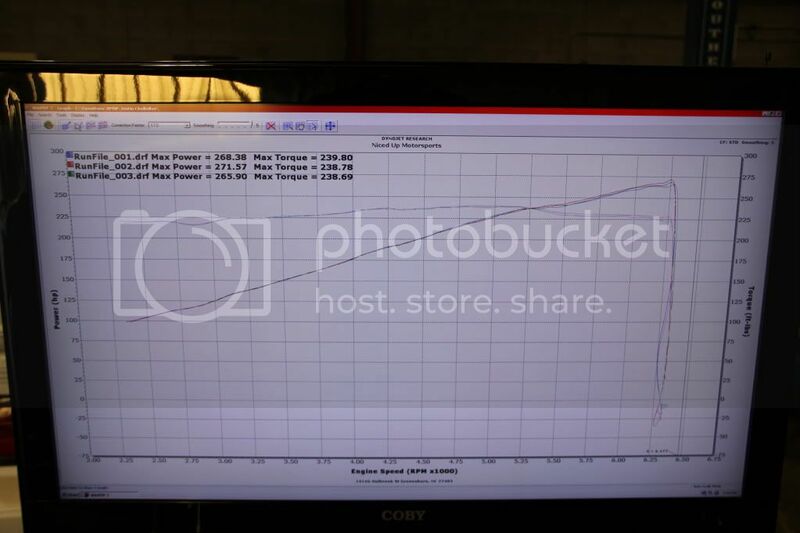 Supersprint race headers on otherwise stock everything. 120k miles. 77degres. 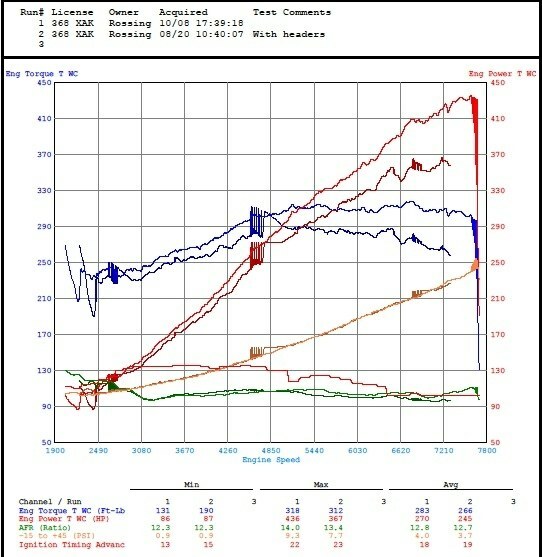 Little side note, found out that I had 3 plugs fouled when I was on the dyno. I'm not sure what/if any affect it had but I will dyno again in a few weeks just to see. Wow impressed with the stock numbers that's awsome!!! 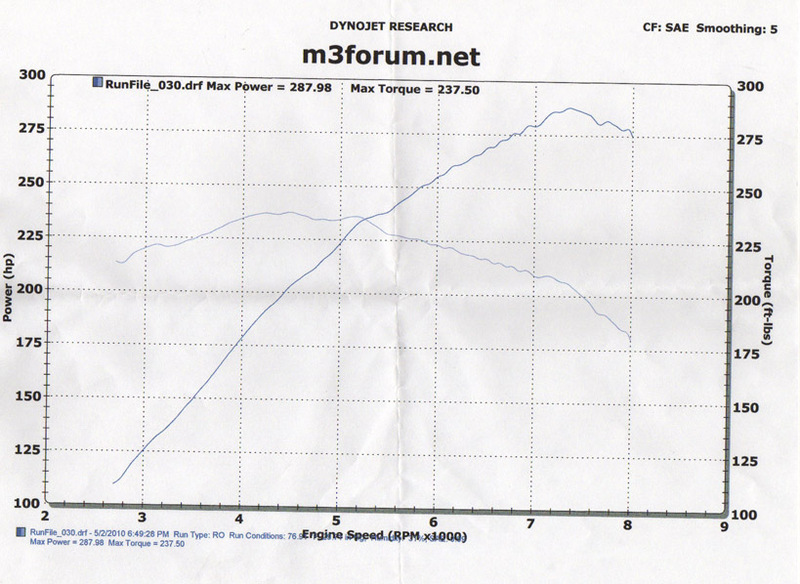 2003 M3 with AFE stage II CAI, Evo pulleys, M3AN ONE headers, stock dme. Epic software will be next and then I'm probably done. Last edited by stosh1; 11-26-2011 at 07:29 PM. Last edited by sergiomartins; 03-19-2012 at 08:12 AM. 88* outside, one fan. 92 octane. Last edited by stosh1; 02-14-2014 at 03:27 PM. Nice! Can't wait to see the updates, I need to update and add to this thread too.